Hi, friends! Sara of The Sara Project here! I’m excited to be back with some garment sewing tips to share with you today. Some of my all time favorite projects have been sewn with rayon and crepe fabrics. I love sewing up dresses as well as light, flowing tops with these fabrics. For this particular dress, I used a stunning Viscose (rayon) Crepe fabric from an online shop called Fabric Godmother. It’s hard not to love this fabric substrates due to their textures, gorgeous drape, and ease of wear; although these fabrics can be slightly more intermediate to work with. I’m here to share some of my tips for creating a well made garment using these fabulous fabrics. 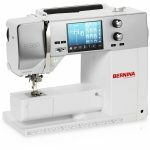 For this project, I used my BERNINA 560 sewing machine. Use Table Top Scissors. 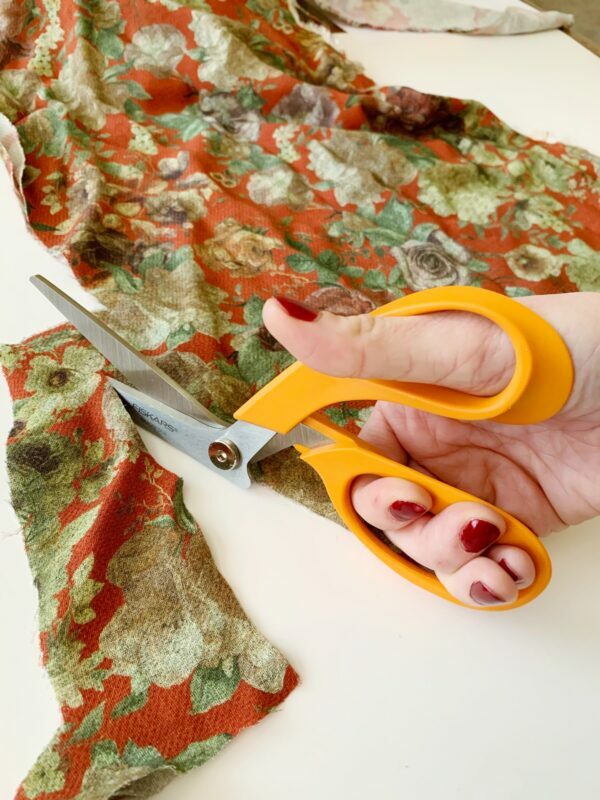 These scissors are a game changer when it comes to slippery fabrics. 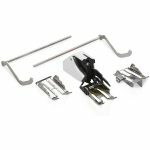 Due to the lifted handle, your fabric isn’t lifted up as you cut and allows the scissors to more accurately cut out your exact pattern shape. 3. Pattern check. Unpin your pattern piece from the fabric after it’s been cut, and re-lay the pattern piece on top of the fabric again to see where the fabric might have shifted, and trim where necessary. 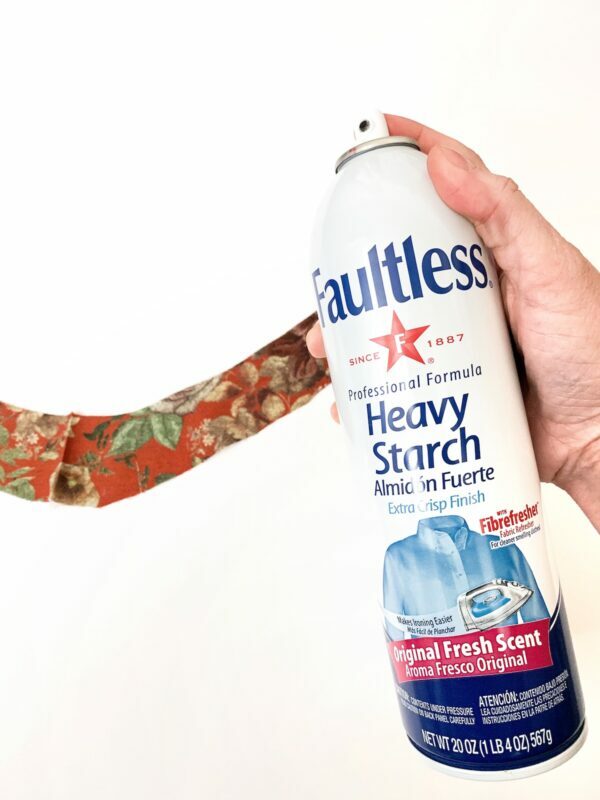 Use Spray Starch. This is one of my favorite tips! If your fabric is washable (don’t wash silk or wool crepe) try spraying starch on your cut fabric pieces to make the fabric more stable for cutting out and also sewing pattern pieces together! 1. Use a brand new universal needle. 2. Use the Walking foot #50 to avoid shifting layers. Sometimes when sewing, the layers can shift due to the slippery nature of these fabrics. A walking foot will feed the layers through the machine at the same time. 3. Finish Edges. It’s important to remember to finish the seams of any project using these fabrics. 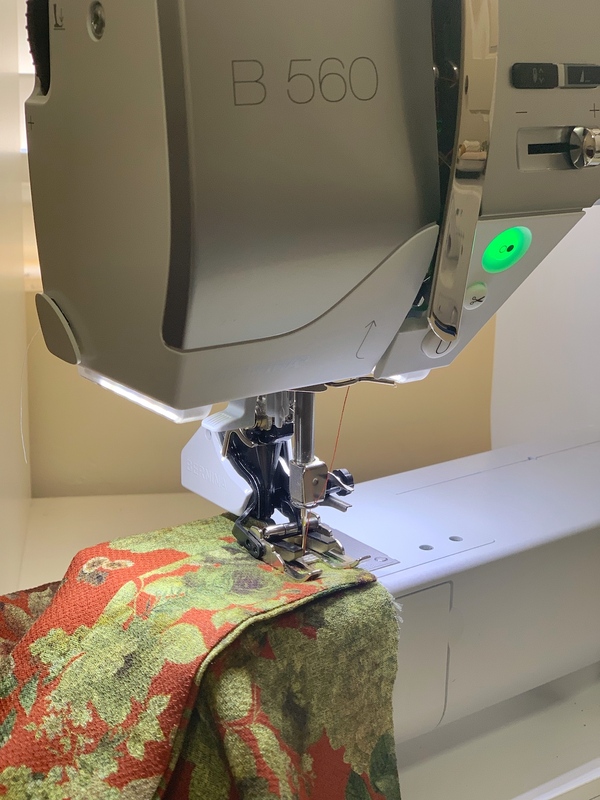 You can use an overcast or zigzag stitch if you don’t have a serger. Another great seam finish for rayon and crepe fabrics is french seams. I used a serger to finish my seams. 4. 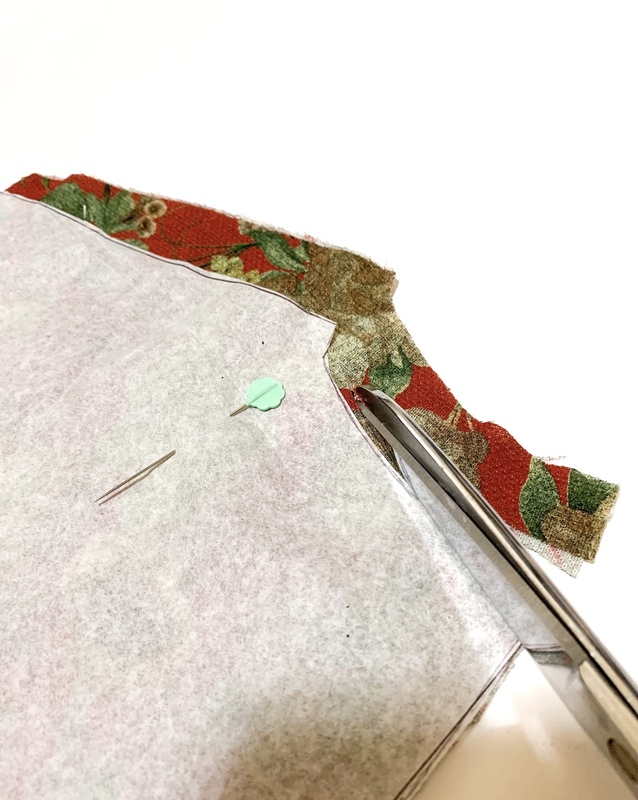 Blind hem using a Blindstitch Foot #5 is a great option for creating a professional hemline using these fabric substrates. 5. Use the correct heat setting on your iron. If you’re using a polyester crepe make use to set your iron to a synthetic setting. For this fabric I used the silk setting. I hope you find these tips helpful! Rayon and crepe fabrics are a fabulous substrate to dive into if you’re ready to move on from cotton fabrics, and just getting into garment sewing. They give a professional, store bought look and make gorgeous garments! Happy sewing! If you would like to follow along in my sewing adventure, you can find more of The Sara Project on my Instagram Account. I have never heard of these table top scissors! Thank you for the tip!